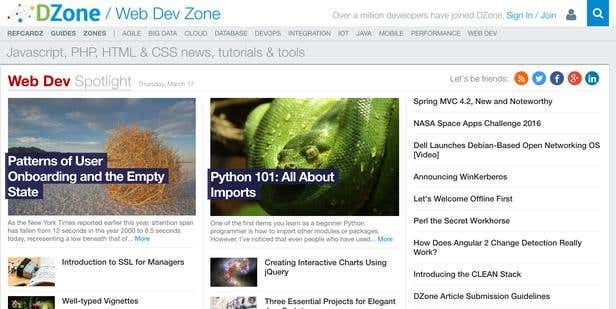 Dzone is a huge technology portal that publishes a lot of articles daily. 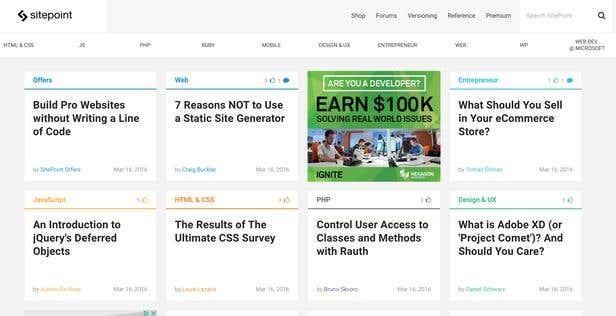 The portal has dozens of sub sites covering each domain, like Data Management, Cloud Computing, and Java programming, as well as a site for Web development called Dzone Web Dev. The portal has highlights and downloadable tutorials, and covers everything on Web development, backend technologies, python frameworks, frontend technologies. 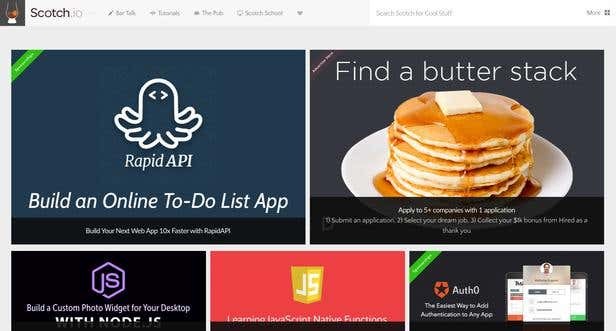 Scotch.io has a lot of tutorials for node.js, PHP, HTML, Angular.js, and bootstrap. 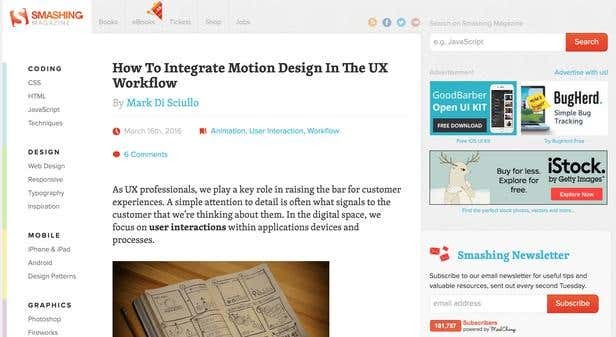 Besides the tutorials, the website also has blog posts that covers Web development. 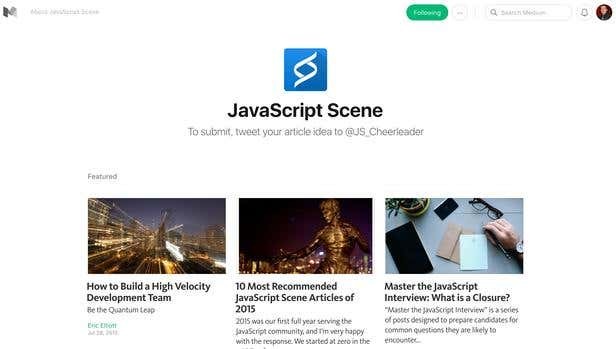 The team behind Scotch.io is planning a new school program, called Scotch School where subscribers will be able to watch video courses about modern Web technologies like Laravel PHP framework, node.js, and react.js. 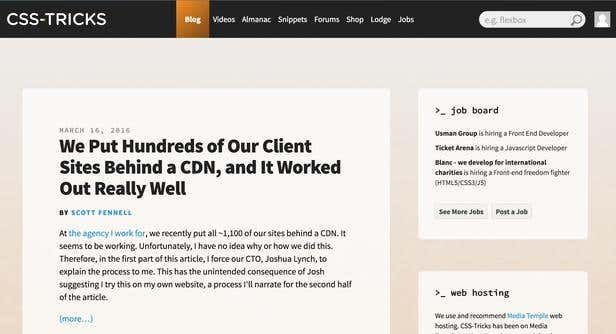 The CodeProject website is a Canadian business, which is based on community contribution. This website covers all the details of programming, starting from Linux/Bash programming to Microsoft technologies, but also covers general topics like Web development. The website has above 12 million registered users and usually there are around 80 thousand developer visits. 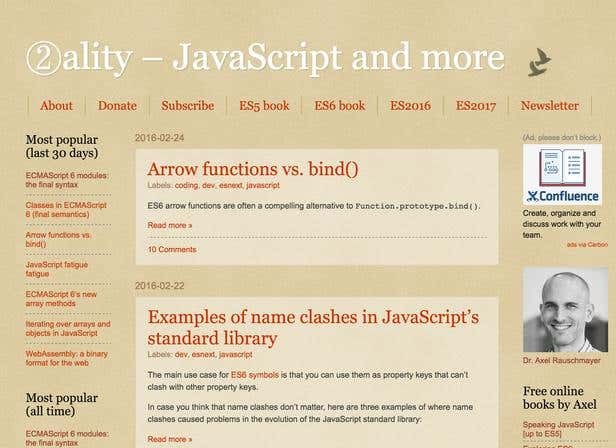 In terms of new articles, there are around 15-20 new articles added daily, as well as posts that include small code snippets and how-tos. The activity of the people on the Forum is also a plus—you can be sure you get almost instant answers to your coding or hardware-related questions. Tutsplus.com is a Web portal that's very similar to CodeProject, SitePoint or Dzone. The site offers free and paid content. 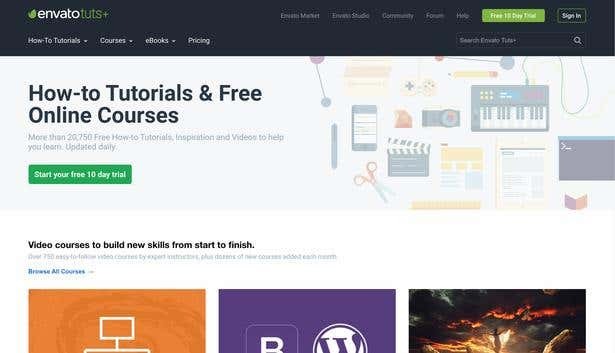 There are above 20 thousand free tutorials for different technologies, including Web development. For developers, the website has very good courses on PHP. Twitter is one of the most well-known startups of the IT industry, made popular by their idea of posting 140-character long messages. 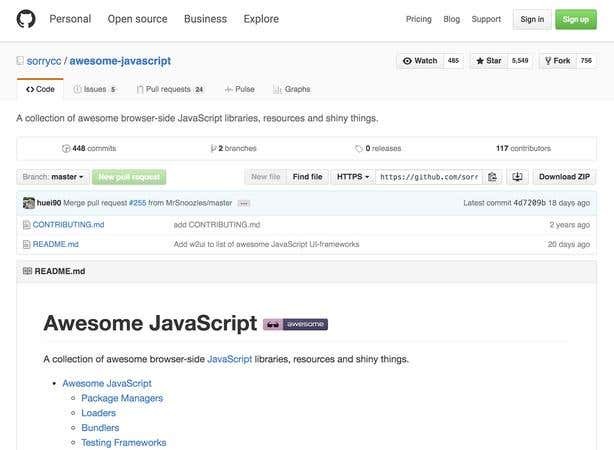 They have a lot of open source Web technologies, think only of the Bootstrap framework. 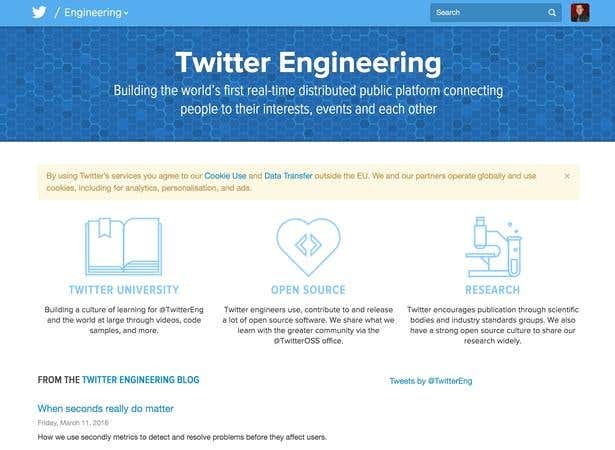 All the technology related updates are posted on the Twitter Engineering blog. 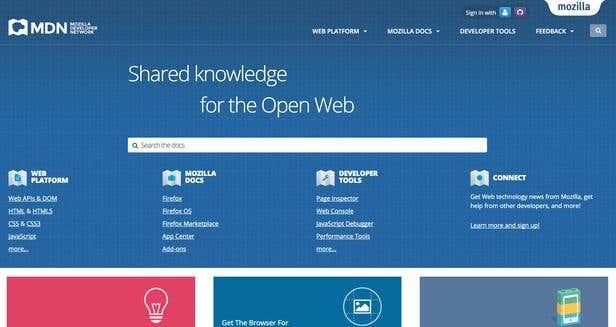 The Mozilla Developer Network is a site that Web developers must bookmark. 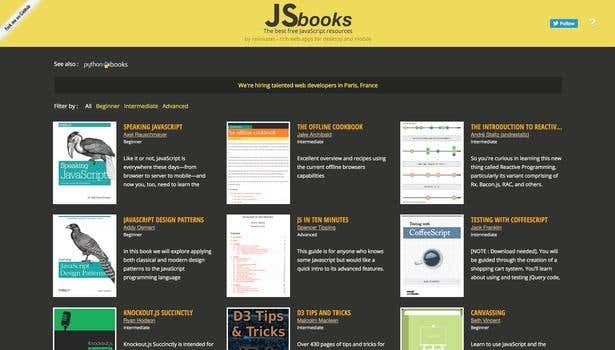 On this page you can find a lot of tutorials and a lot of reference documentation. 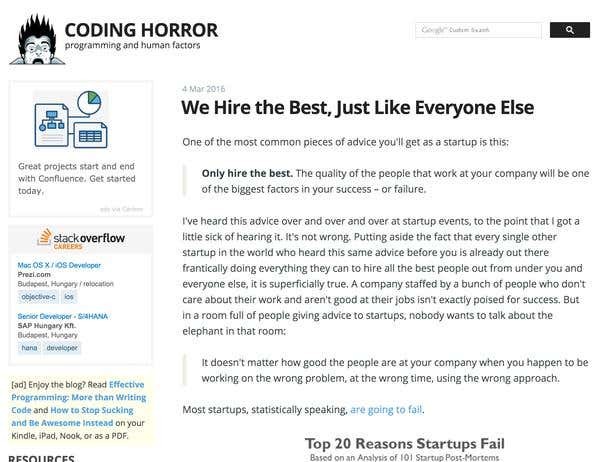 I think the coding horror blog is a unique blog, where each post is valuable and advanced. The owner of the blog is Jeff Atwood, one of the founders of StackOverflow (one of the most important websites for a software developer). 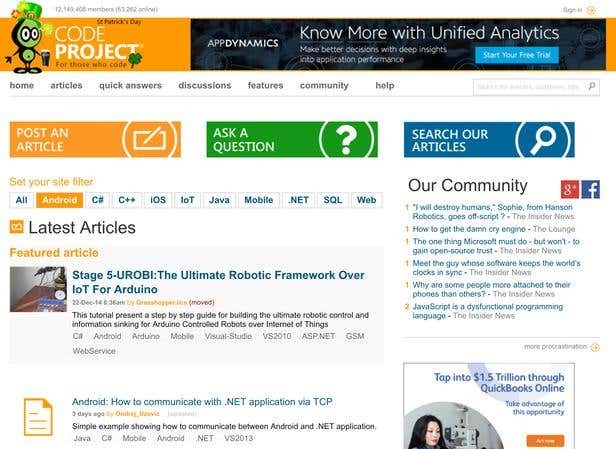 Besides Web development-related posts, this website is publishing general computer science-related articles which have some connection with programming and software development. The website has a big crew behind the scenes and they have some very strict acceptance criteria for writers. 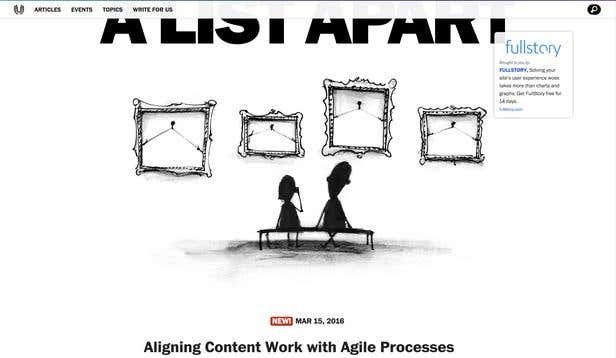 They encourage people to write stories for them, but they carefully curate the content sent to them. The articles on the website are long and could be hard to understand if you don’t have a more in-depth knowledge of the topics.